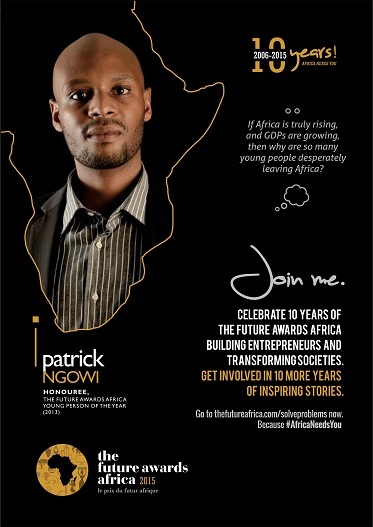 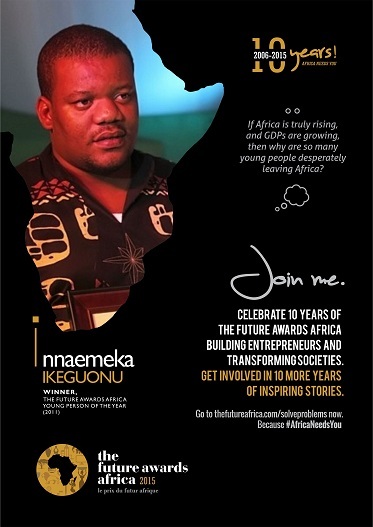 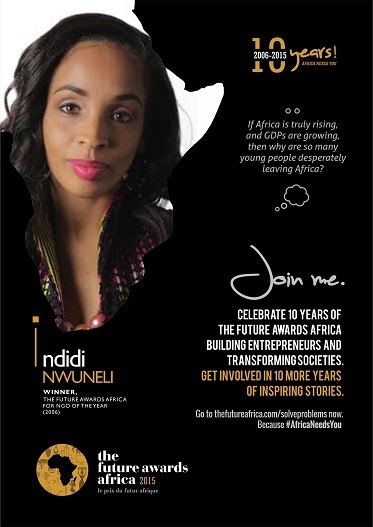 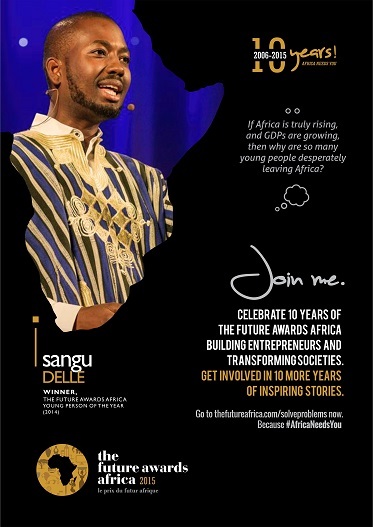 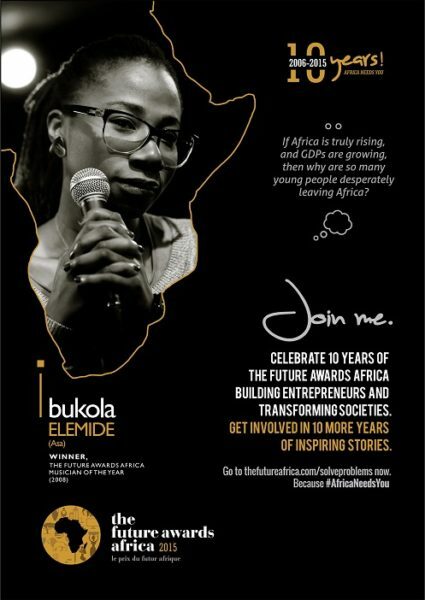 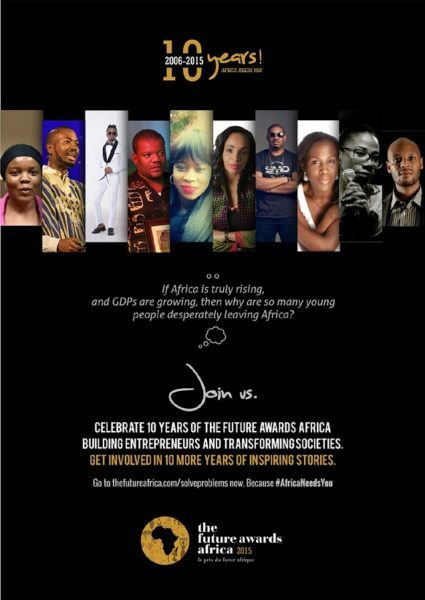 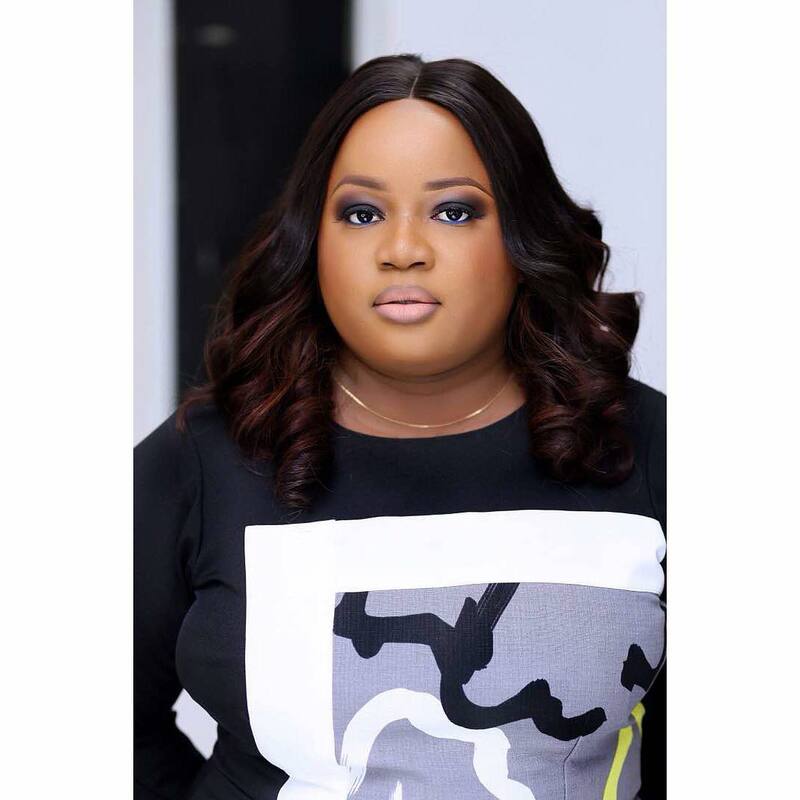 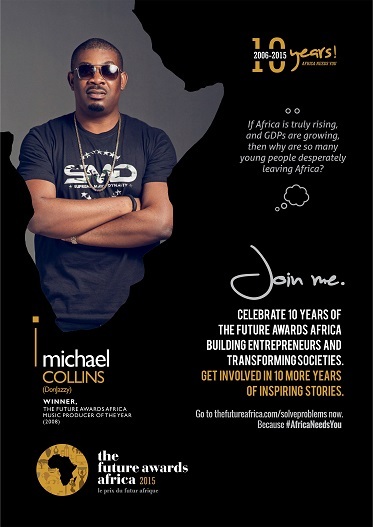 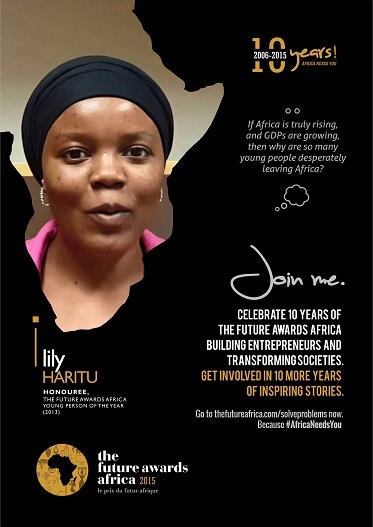 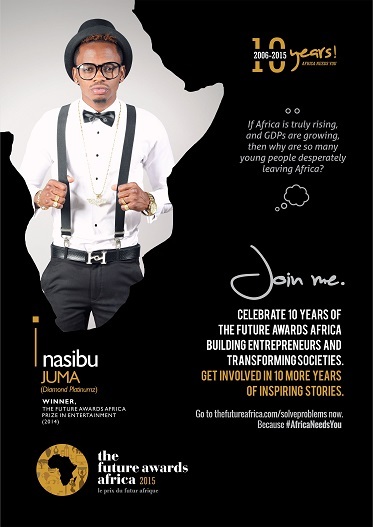 The Future Awards Africa (TFAA) has announced the ambassadors for the 10th anniversary with creative individuals and past winners of the awards across business, development, governance and the creative industries. 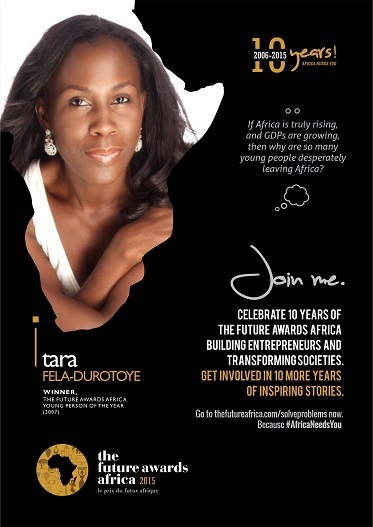 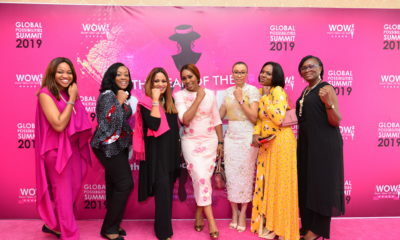 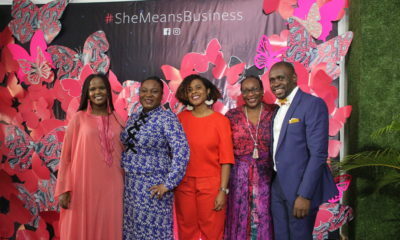 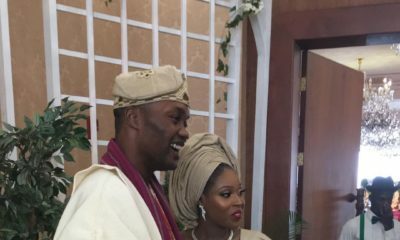 TFAA selected 10 ambassadors for the 10th anniversary and they are – international recording artiste Bukola ‘Asa’ Elemide (Nigeria), music producer Michel ‘Don Jazzy’ Ajere (Nigeria), beauty entrepreneur Tara Fela Durotoye (Nigeria), founder of LEAP Africa Ndidi Nwuneli (Nigeria), agriculture entrepreneur Nnaemeka Ikeguonu (Nigeria), activist Sangu Delle (Ghana), power entrepreneur Patrick Ngowi (Tanzania), singer Diamond Platinumz (Tanzania), change-maker Fogblanbenchi Lily Harity (Cameroon), and lawmaker Oramait Alengoil (Uganda). 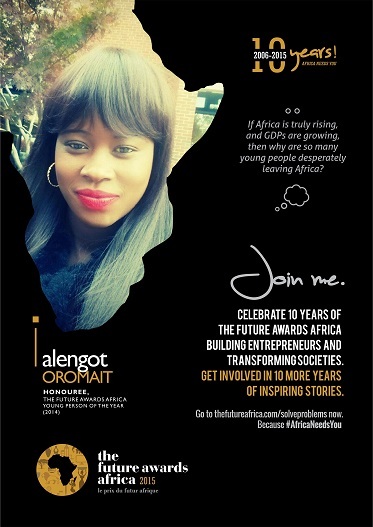 Ohhh woooow happy for Alengot she became a member of parliament at 19 years.U are a true leader.